World Obesity Day is observed globally on 11th October with the aim to raise awareness about the world-wide obesity epidemic, its consequences and practical solutions to tackle this problem. The theme for World Obesity Day 2018 is 'End Weight Stigma'. It is an extremely relevant theme as weight stigma is the least socially accepted form of social discrimination. Weight stigma is a very real issue, perpetrated to quite an extent by social media. The portrayal of overweight/obese reinforces negative stereotypes that often lead to extreme behaviour. 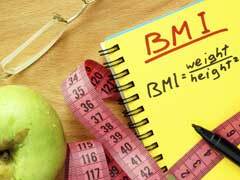 Latest statistics show that nearly 2.1 billion (30 percent of the world's population) people are overweight/obese. The environment today is highly obesogenic. The consequences of obesity are well understood. Obesity increases the risk of all lifestyle related diseases like diabetes, heart disease, several types of cancers, thyroid and PCOD to name a few. However, stigmatizing weight leads to negative and undesirable behavior. It can also lead to extreme eating disorders like anorexia nervosa and bulimia nervosa. In a desperate attempt to lose weight, people often resort to crash/ starvation/fad diets, which only lead to temporary, short-term weight loss. Such diets also lead to nutritional deficiencies which can result in hormonal imbalances and a vicious cycle of dieting - weight loss - weight gain. Childhood obesity is assuming epidemic proportions with an estimated 400 million obese children across the globe. 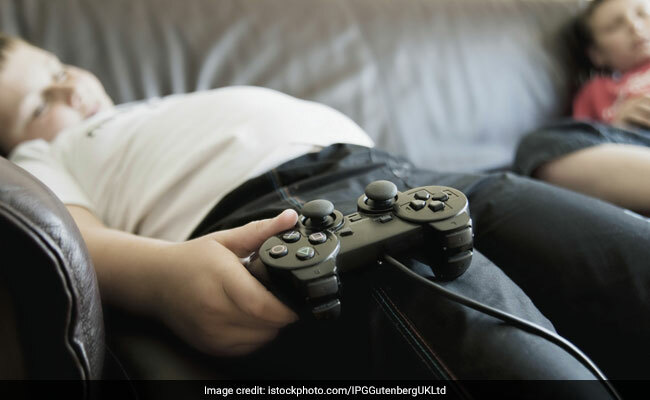 The culprit being the all-pervasive presence of processed and junk food, increased dependence on gadgets, increased screen time and fewer open play areas. 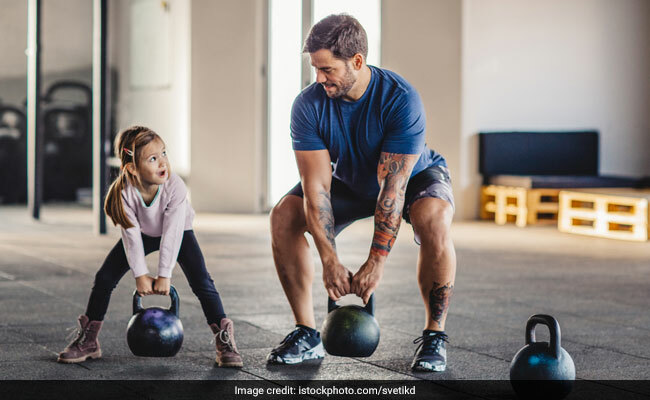 Since children are the future world citizens, these overweight and unhealthy children would end up being obese, unhealthy, inefficient and unproductive adults. Overweight/obese people, especially kids, need to be dealt with a lot of sensitivity, love and patience. A few harsh words can jeopardize their self-esteem and induce undesirable behaviour. One shouldn't body shame them and never compare them to anyone. It is the responsibility of the counsellors to make people understand that shedding the extra weight is necessary to prevent lifestyle related diseases, and this reason alone is more important than the aesthetic reasons. It also is the responsibility of the social media to not use negative images and derogatory language about the obese. 1. Eating a well-balanced diet which includes all major food groups including non-nutrients like fibre and water. 4. Managing your stress well. 5. Abstinence from smoking and alcohol. So, lose your excess weight for the correct reasons and do it the right way!